They’re two of the biggest names in south Indian cinema having enamoured fans with their beauty as well as spellbinding performances for nearly two decades now. Let’s start with actress Nayanthara, who will be seen in two films next month and the first of them will be the gangster comedy thriller, Kolamaavu Kokila, releasing on August 10, which has fans quite excited with its promos released so far. 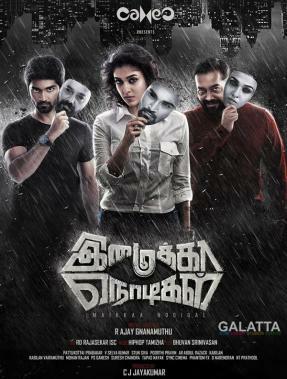 Then, there’s Imaikkaa Nodigal, being planned for August 24, which presents us Nayanthara in a full-out action avatar alongside Atharvaa, Raashi Khanna and Anurag Kashyap. 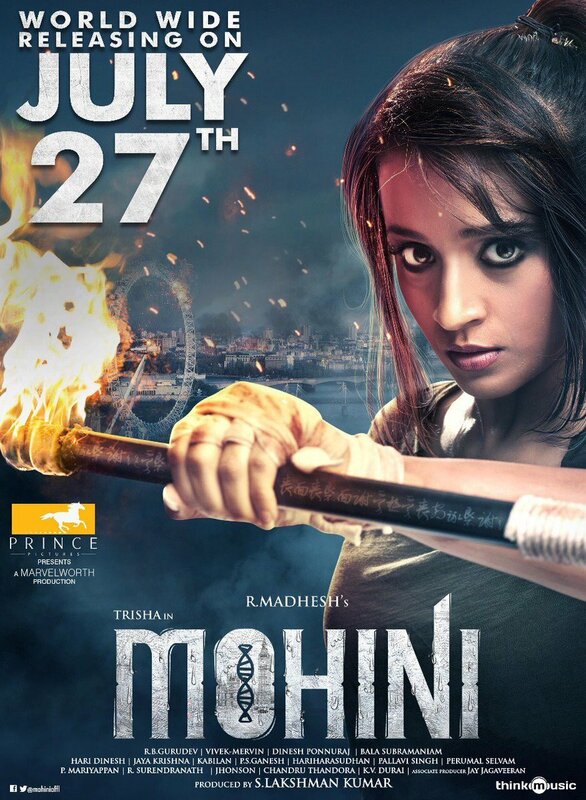 Now, we come to actress Trisha, who has been right at the top of the league, which is no easy feat in her two decade old career and she will be seen in the horror comedy thriller, Mohini, releasing this Friday (July 27), which has been directed by Madhesh under the Marvel Worth Productions banner and has left many waiting with much anticipation. 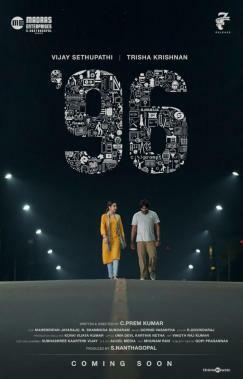 Trisha will also be seen giving tough competition to Nayanthara as her romantic film, 96, alongside ‘Makkal Selvan’ Vijay Sethupathi under C. Prem Kumar’s direction is also reportedly being planned for an August 31 release, after the teaser recently left everybody quite excited with huge excitement. 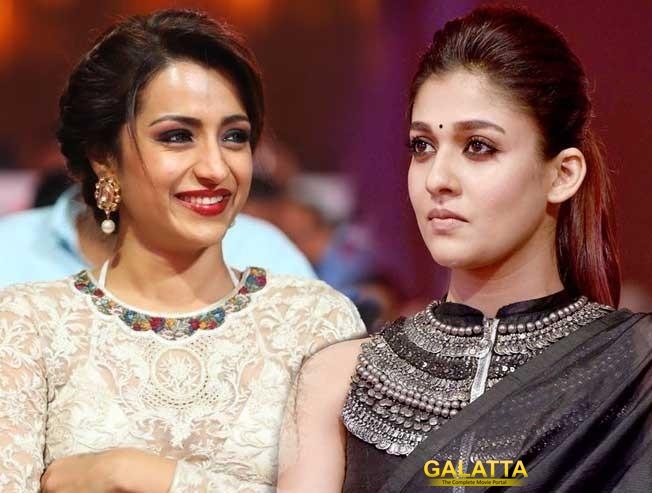 With both stars headed for an interesting battle, fans of Trisha and Nayanthara are set to have a great time in theatres when each of these films come out.